Orange County Party Bus for Bachelor Party, Bachelorette Party and Bridal Parties. 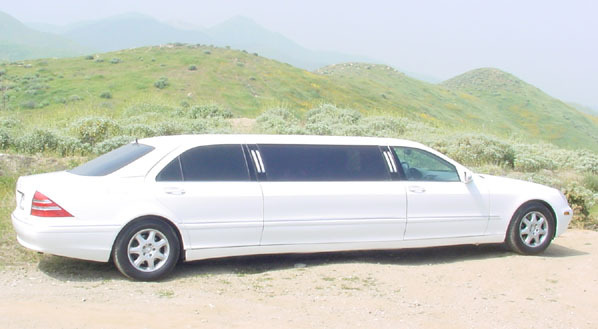 Rent a limousine for a bachelor party in Orange County, Los Angeles or San Diego 365 days a year! Take a limousine to Las Vegas and back for your bachelor or bachelorette party; make it an elegant wine tasting and “as directed” affair; bar hop and hit the clubs all night; no matter what you choose to do for your Orange County Bachelor Party or other special occasion, we have the perfect limo and a long list of limousine services for your enjoyment! Make it the time of your life or the ultimate party with ALS Limo and Car Services! 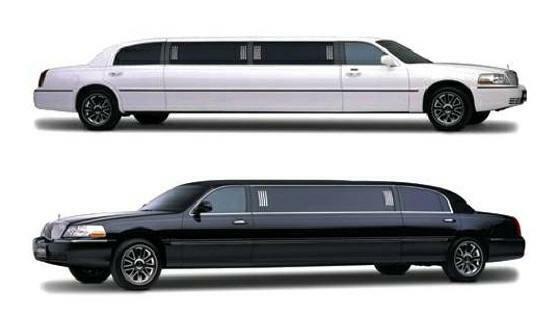 Call 1-844-4-ALS-Limo to book your limo today!